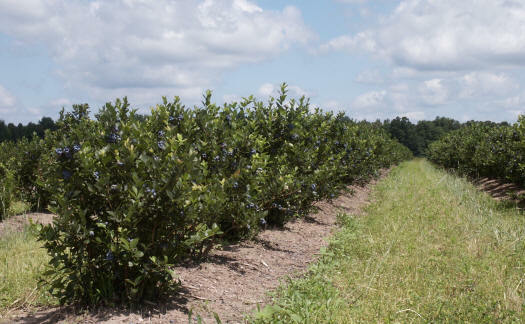 ﻿ Advance or large quantity orders of the best blueberries in West Michigan - from Woodland Enterprises Berry Farms! We are happy to accept advance or large quantity orders for our berries! We take all orders on a first-come, first-serve basis and are only limited to current availability. If you have any questions regarding special produce orders, please contact us.